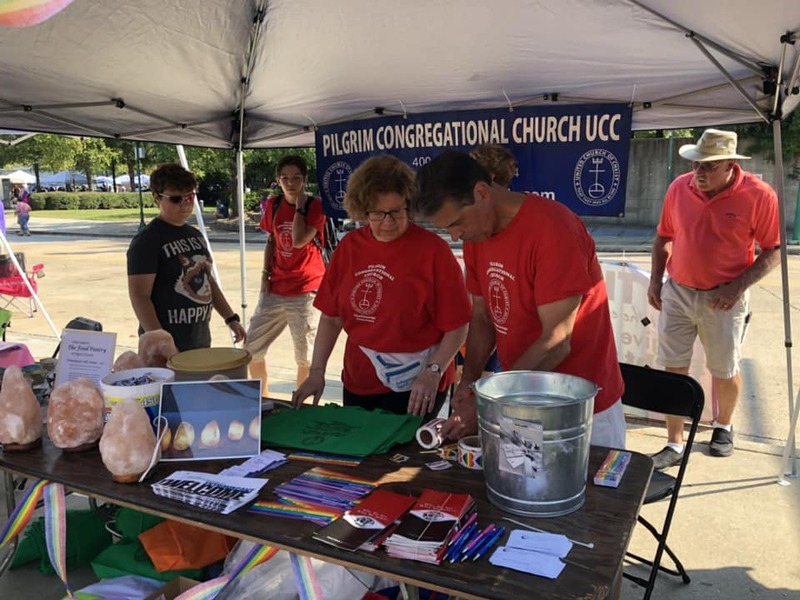 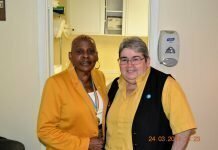 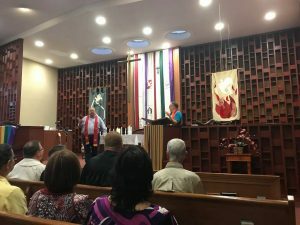 Pilgrim Congregational Church celebrated Chattanooga Pride on Sunday, October 7 by participating in the local Pride festival and also hosting a worship services. 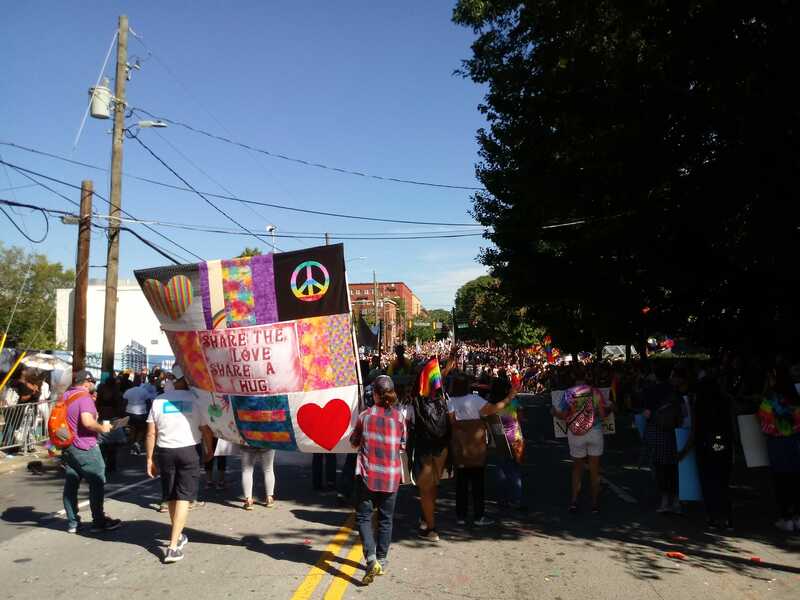 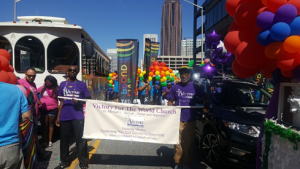 Three Atlanta-area churches marched in the Atlanta Pride Parade on Sunday, October 14. 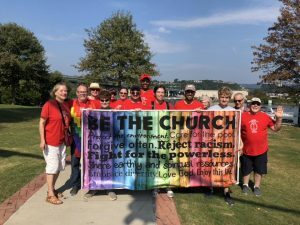 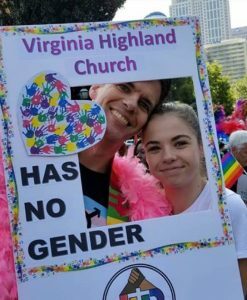 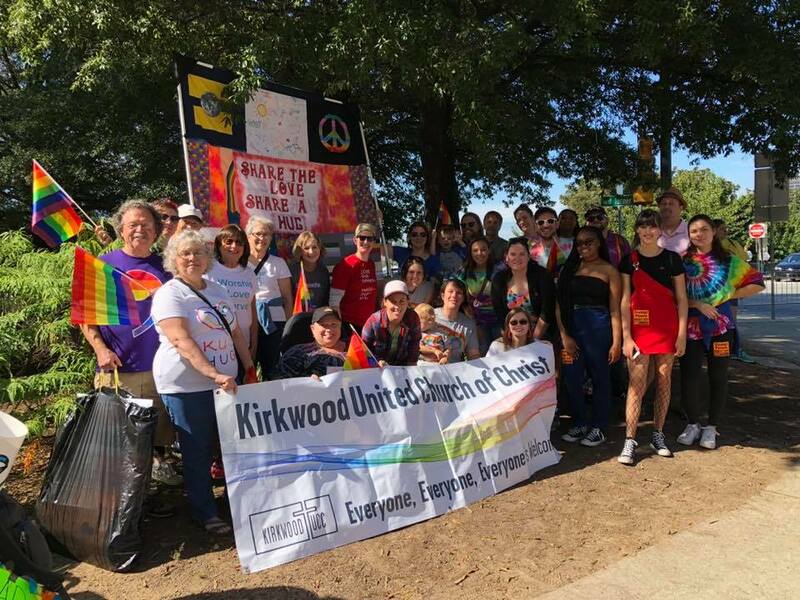 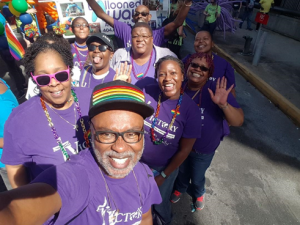 Kirkwood UCC and Virginia-Highland Church once again had entries, and the Victory for the World Church Gateway Ministry walked in the Atlanta Pride Parade for the very first time. 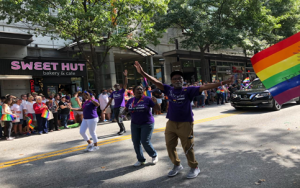 Also, for the first time in history, the parade was televised LIVE on WPCH/Peachtree TV. Participation in the parade by our local congregations gave us the opportunity to spread the UCC’s message of love, inclusion and acceptance.